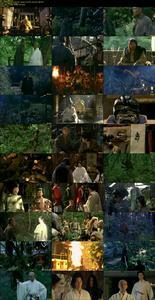 Benkei, a master fighter and killer, vows never to take another life after his conversion to Buddhism. His faith in pacifism, however, is shaken and ultimately broken by the attacks from a trio of fighters known only as "the demons". Taking up his sword once more, he sets out to end their murderous terror. 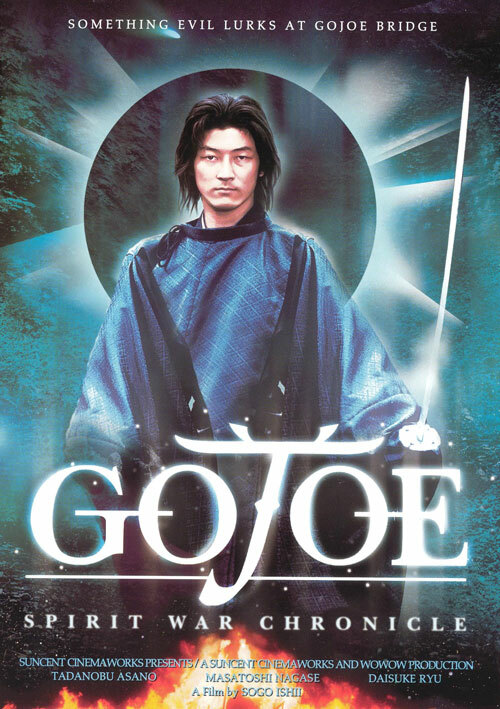 2 Response to "Gojoe: Spirit War Chronicle (2000) Sogo Ishii"